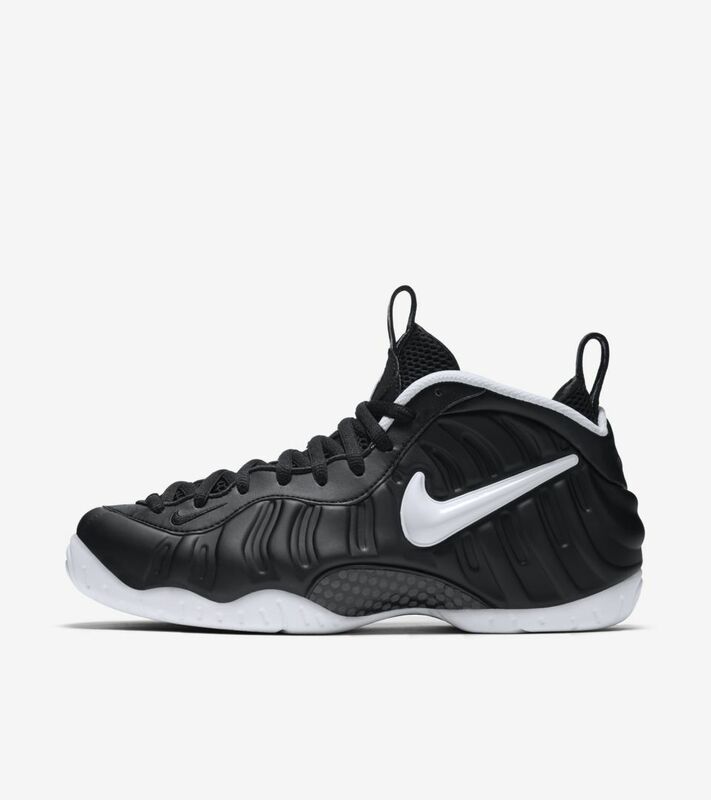 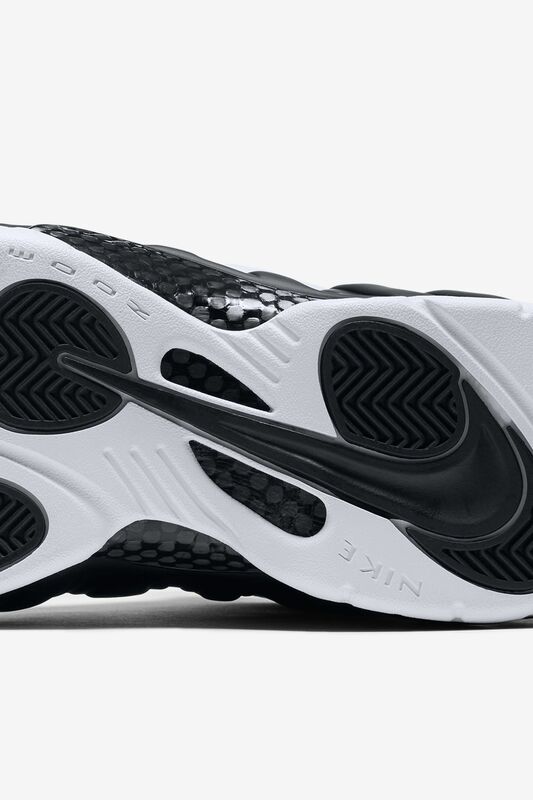 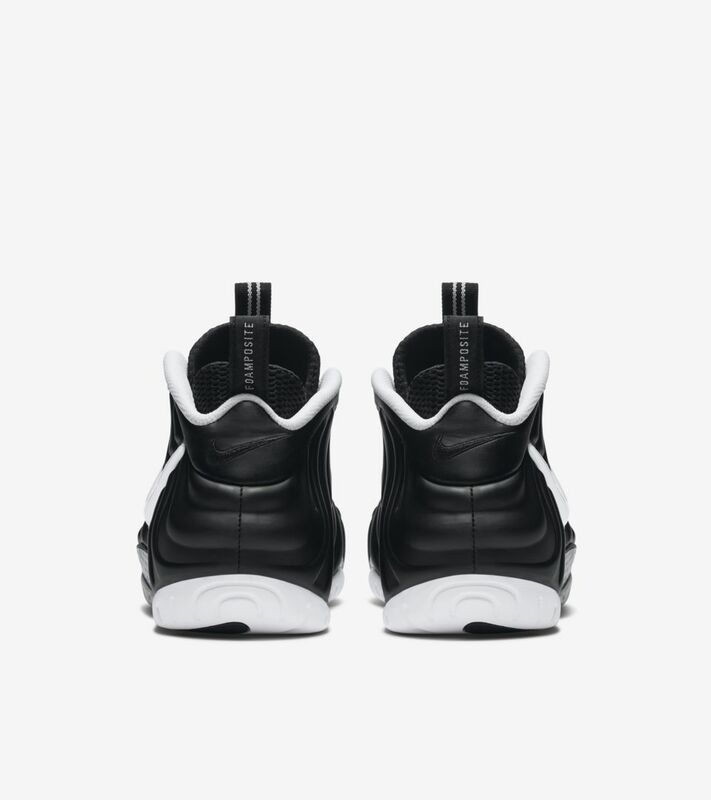 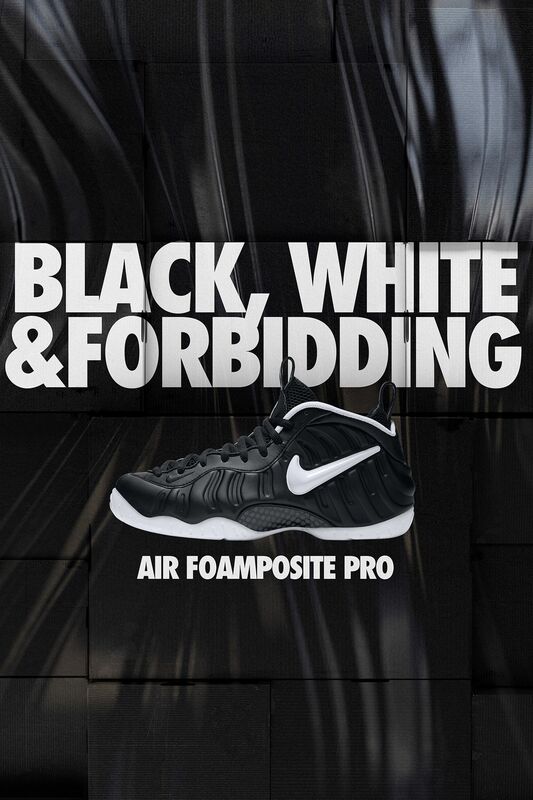 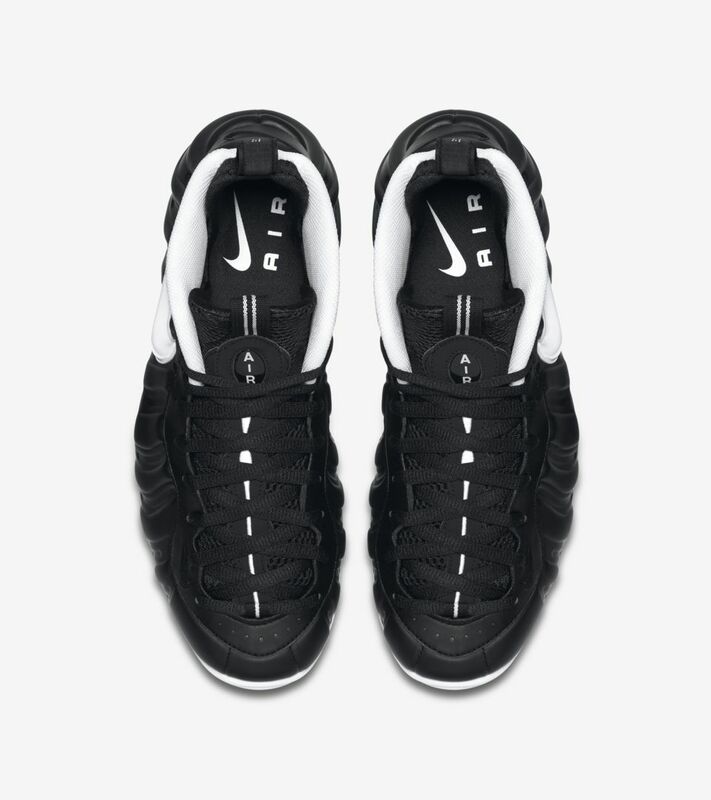 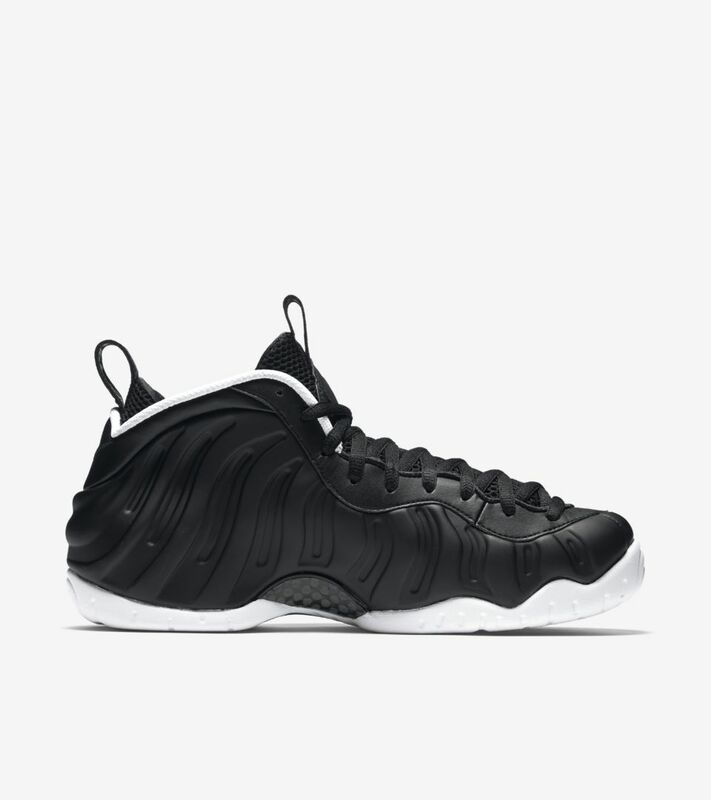 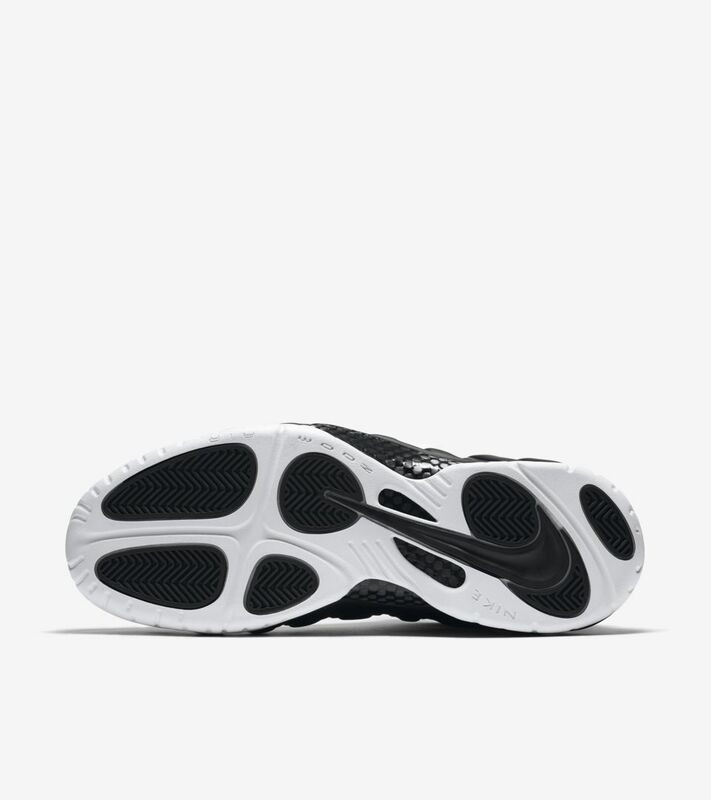 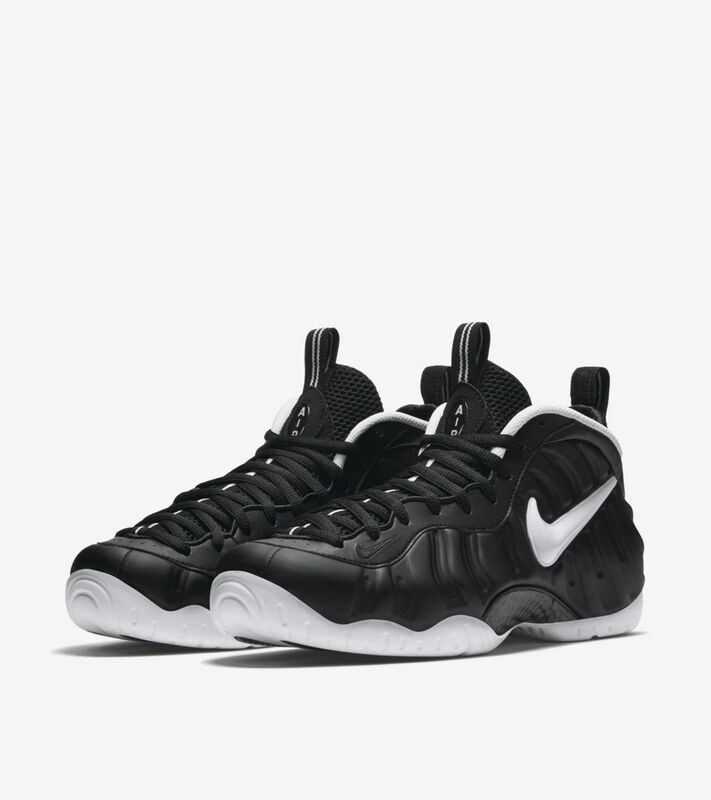 First released in 1997, Air Foamposite Pro has long been a collector's favourite. 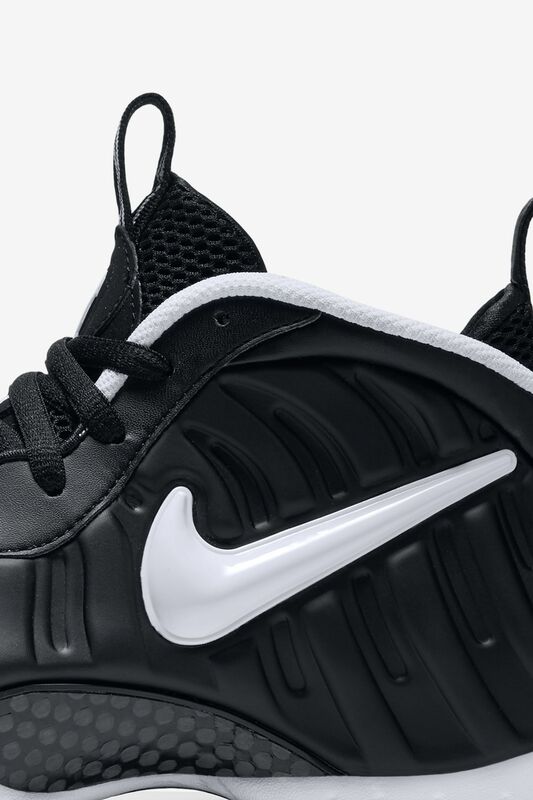 New colourways continued to release through the start of the new millennium and beyond, creating an undeniable appreciation for the Swoosh-bearing Foamposite. 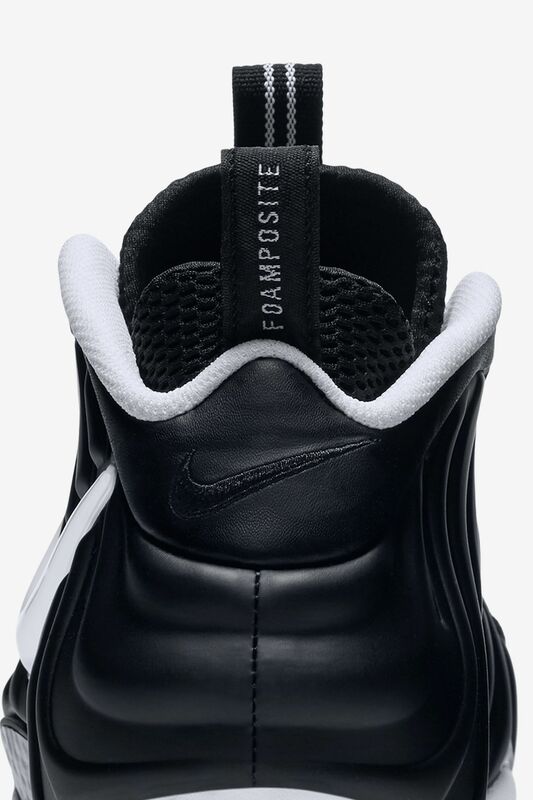 Now a decade later, the Posite staple returns in a familiar black and white colourway that was initially introduced back in 2006.